A-1 Contractors business philosophy is simple, customer satisfaction through the best-built hardscape project. This philosophy is what separates us from the competition. A-1 Contractors, Inc. is a leader in the hardscape industry and has grown over the last 30 years to become the North Shores’ premier installer of brick pavers, natural stone, and concrete in the commercial and residential market. Our accomplishments have made us known as the most thorough and reliable hardscape contractor in the area. Our supervisory employees have an average of 15 to 20 years experience. All our employees are well trained, diligent, and motivated. Craftsmanship, a strict compliance to manufactures installation specifications, and attention to detail are core principles to our employees. They recognize that every project is a reflection of their abilities and A-1’s image in the industry. A-1 Contractors will establish a meeting for you with one of our professional sales staff. They will assist in the design of your project or work with an existing plan or idea you might have. From there a free estimate will be prepared, accompanied with an explanation of the installation process. From design to completion of construction you can be rest assured that A-1 Contractors will deliver a project of the utmost professionalism, craftsmanship and customer satisfaction. 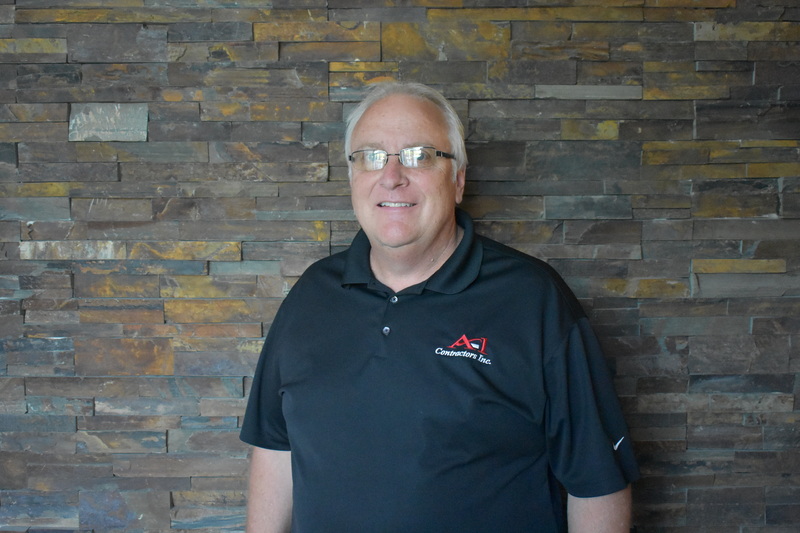 Dan Egan established A-1 Contractors in 1989. With hard work and dedication, Dan built a solid business model on quality work and customer satisfaction. 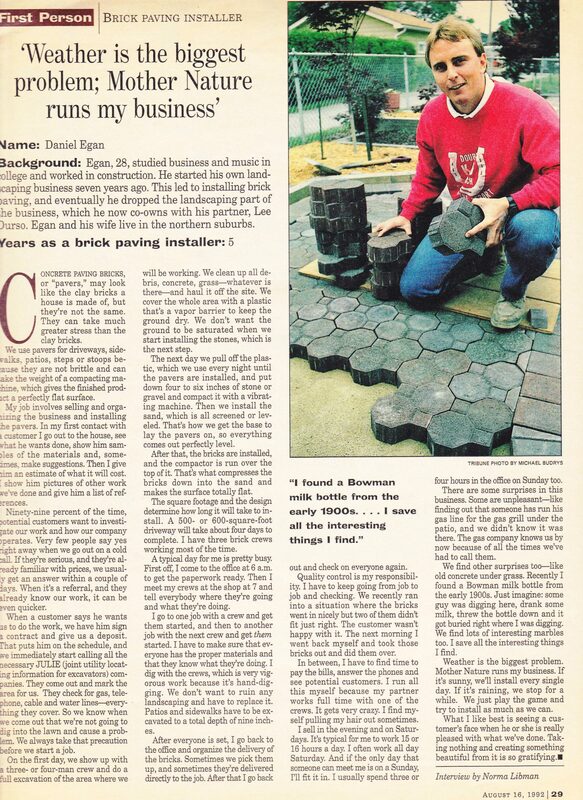 A-1 began as a small, one truck landscape maintenance business in Morton Grove. 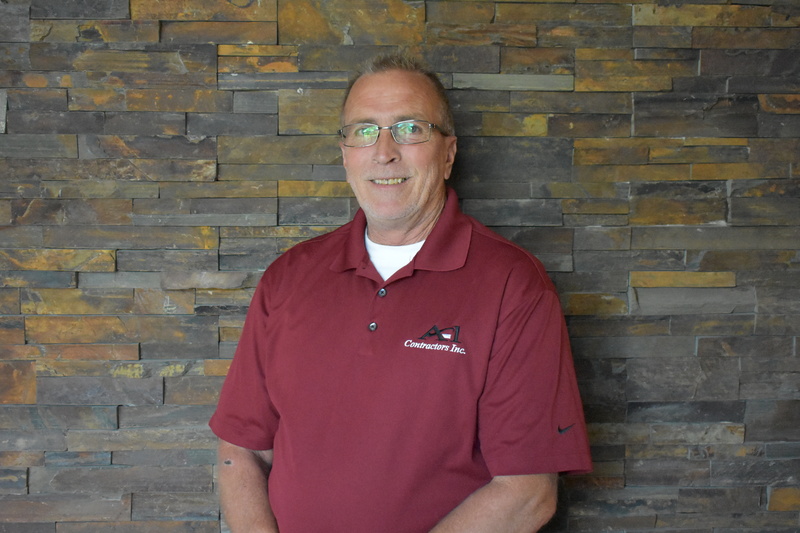 After a few years, Dan expanded his services to include concrete work for residential driveways, patios, and walks. 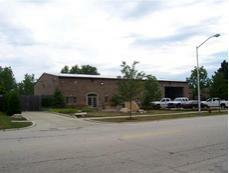 With this new expansion came a move to a larger shop facility in Des Plaines and a sales office in Glenview. 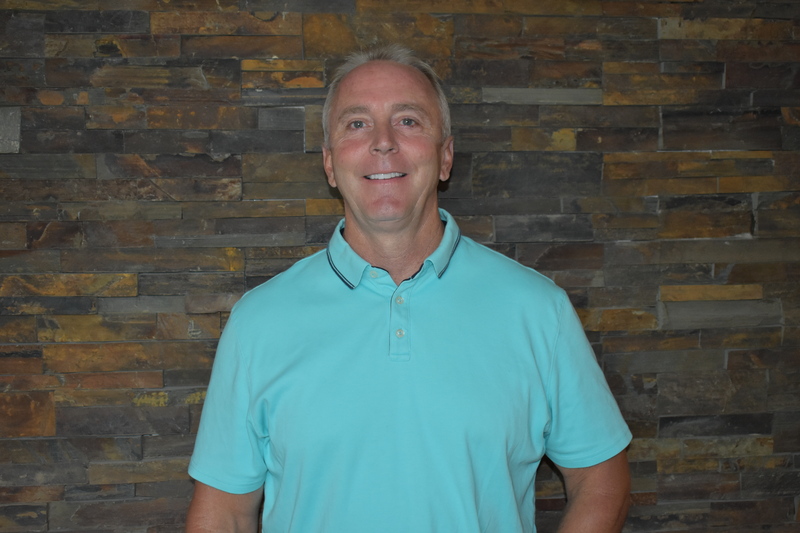 Over time, the concrete portion of the business became so successful that Dan moved away from landscape maintenance and expanded the concrete work to include brick paving and natural stone. Again, adding new services expanded the business, which required a move to a new facility which would allow A-1 to remain organized and well equipped to better serve our customers. In 2006, we moved to our current location in the Village of Wheeling. The move has been great for our companies’ productivity and employee moral. 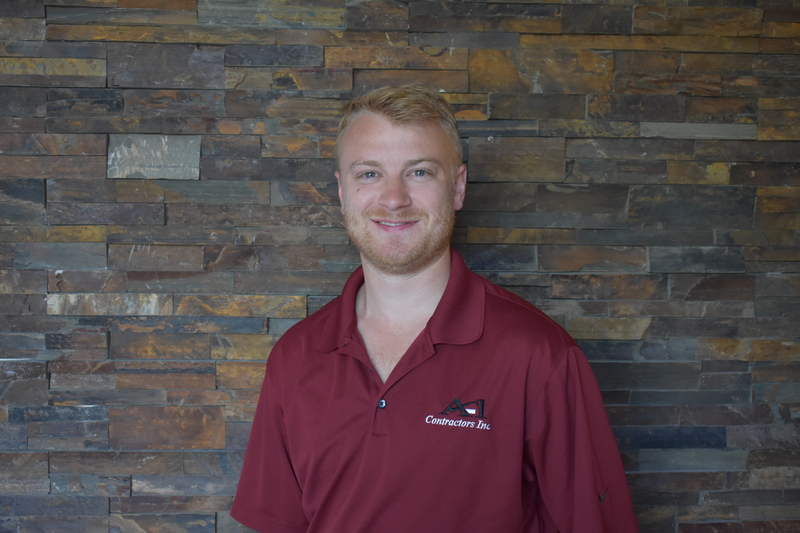 We now have one central location which allows us to better serve, promote, and educate our customers about the hardscape industry throughout the Chicagoland area. We are proud to be a new member of the Wheeling Chamber of Commerce and would like to help the village prosper and maintain its wonderful image as the “Community of Choice” now and in the future.